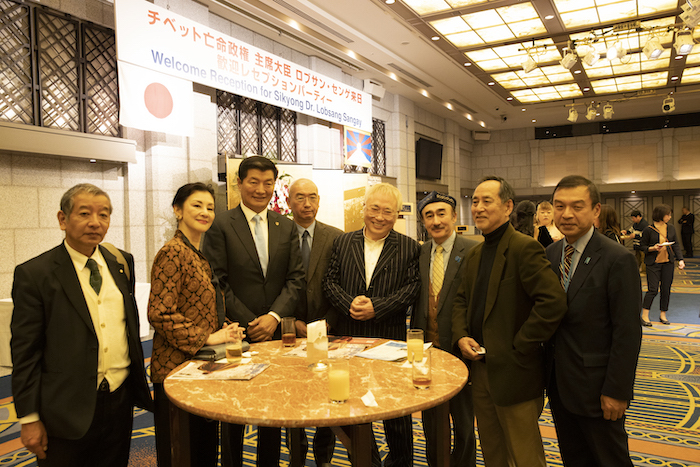 26 January 2019, TOKYO: Meeting with Japanese, including member of parliament, philanthropists and Tibet supporters in Tokyo today, CTA President Dr. Lobsang Sangay said countries around the world are increasingly pushing back against China’s influence, with leaders from Latin America to Australia are realizing what he has been saying that what has happened in Tibet could and will happen to them as well. Braving biting cold weather in capital Tokyo, Japanese and Tibetans gather to listen to message of visiting CTA President Dr. Sangay. Dr. Sangay spoke to Tibetan community and Japanese at the Liaison office of His Holiness. 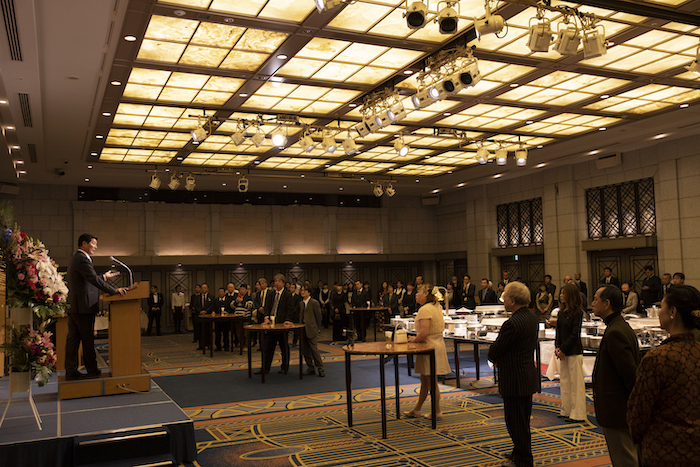 Later in the evening, he attended in welcome reception organized in honour of his visit to Japan. “I have been saying for the last 7 years that what happened to Tibet could happen to you and will happen to you. Many leaders in Europe, Latin America, South Africa and Australia, have now realized how China threatens by spreading its tentacles in their social, culture, political affairs. So the narrative on China is changing and this is an assertion on the part of different countries to speak for Tibet, human rights and democracy and criticism of the Chinese government. Though the Czech Republic is a small country and faces very strong pressure from China’s influence in its business, politics and universities, it has decided to fight back and challenge China by forming the largest Tibet support group in its parliament in whole Europe with 51 members. Similarly in Australia, for the first time leaders from all the political parties and cabinet ministers from the ruling government came to attend the Thank you Australia organized by the Central Tibetan Administration. Other countries like Canada followed suit,” Dr. Sangay said. He said mentioning Tibet in the Reciprocal Access to Tibet Act and Indo Pacific Reassurance Act singed US President Donald Trump is very significant because of the fact that Tibet has become official policy of the American government. Praising Japan for forming the largest Tibet Parliamentary Support Group in the whole world, President Dr. Sangay expressed hope that Japan’s voice on Tibet issue will be larger. He appealed to the Japanese government to issue a statement to support the Middle-Way Approach and encourage dialogue between the envoys of His Holiness the Dalai Lama and the representatives of the Chinese government. 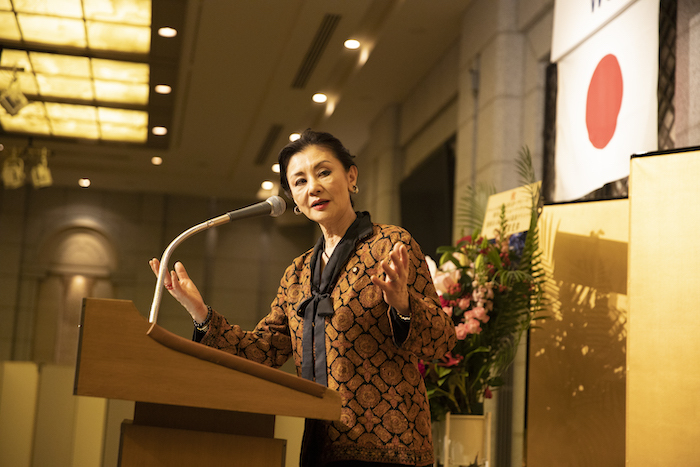 President Dr. Sangay urged Japanese to be more actively engaged in supporting the Tibet cause, justice, freedom, human rights and democracy and Tibetans living in Japan, urging them to reinvigorate efforts to strengthen the Tibetan freedom movement. 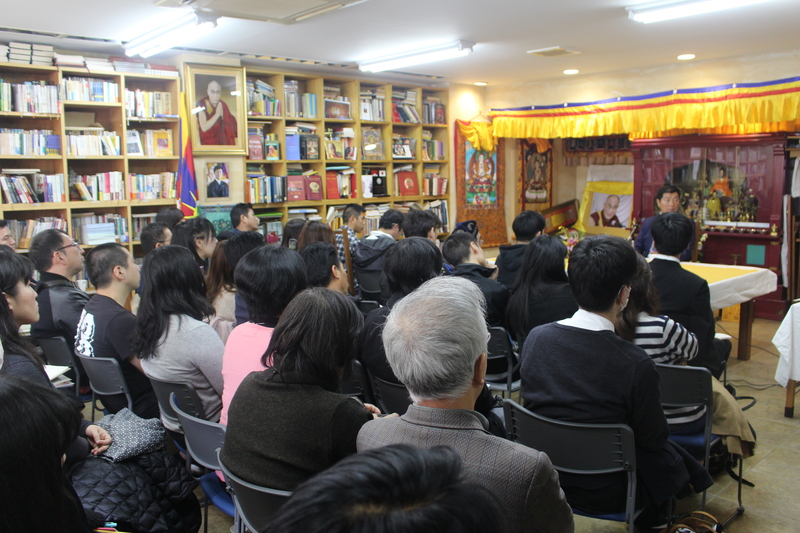 Responding to how Japanese public can actively support the Tibetan cause during his interaction with Japanese and Tibetans, Dr. Sangay said encouraged them to raise awareness on Tibet issue on social media, participate in events like the 60thanniversary of Tibetan national uprising day on March 10 and interact with Chinese students and scholars in universities in Japan. He reiterated that Tibetans are seeking genuine autonomy through dialogue with the Chinese government. President Dr. Sangay underlined that the struggle of Tibet is much larger than the struggle of six million Tibetans, adding that the international community support for the Tibetan cause will result in the success of non-violence, justice, freedom and compassion. Tomorrow, Dr. Sangay will give a lecture on leadership in Tokyo being organized by Human Value Institute. 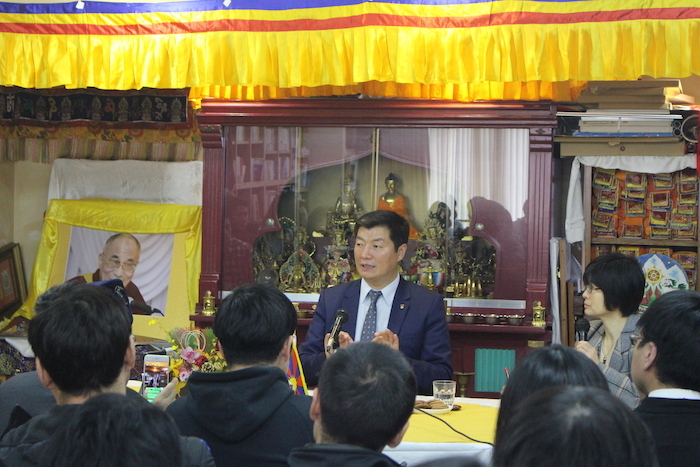 CTA President Dr. Lobsang Sangay giving a public talk to Tibetan community and Japanese public at the Liaison Office of His Holiness the Dalai Lama in Tokyo, Japan, on 26 January 2019. Members of the audience listen to CTA President Dr. Lobsang Sangay giving a public talk to Tibetan community and Japanese public at the Liaison Office of His Holiness the Dalai Lama in Tokyo, Japan, on 26 January 2019.